The zip code 63146 is located in county Missouri. There are approximately 29,262 people living in zip code 63146. They make up households. The average income per household in the 63146 zip code is $65,052. The median age of the residents is 41 years old (which is 39 years old for males and 44 years old for females). Looking for homes that are being held open this weekend? Search for them here! 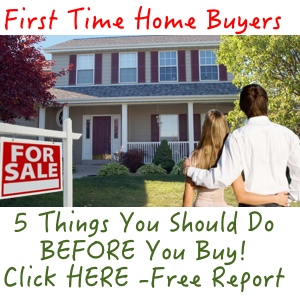 Get Your First-Time Buyer Report NOW! Real Estate For Sale in 63146.